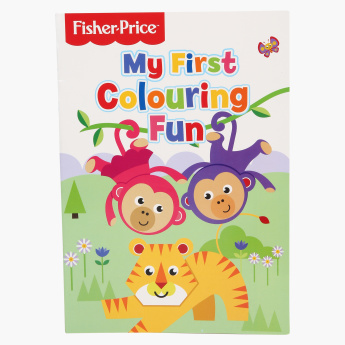 Fisher-Price Colouring Book | Multicolour | Be a part of the jungle adventure with this coloring book for kids. 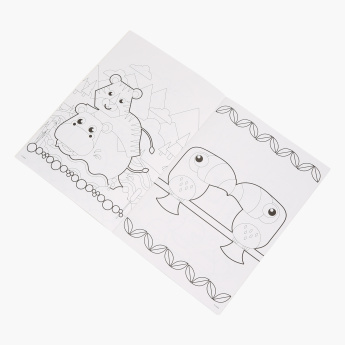 Make your kid learn about various animals as you get him this colouring book. 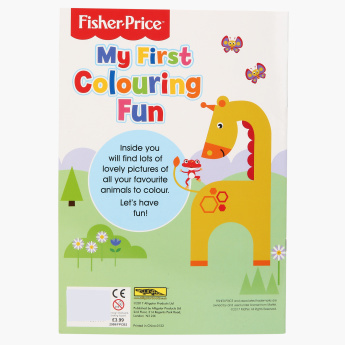 The book has stunning pictures of animals which will come to life as you paint them with bright colours. This colouring book boosts your kid's mental and creative potential making it a must-have. Feature 2 : Complete the jungle scenes by filling beautiful colors and make the pictures come to life. Feature 1 : Be a part of the jungle adventure with this coloring book for kids.